South Korean cryptocurrency exchange called Bithumb is seeing its transactions continuing to freeze up ever since it changed its database (DB). 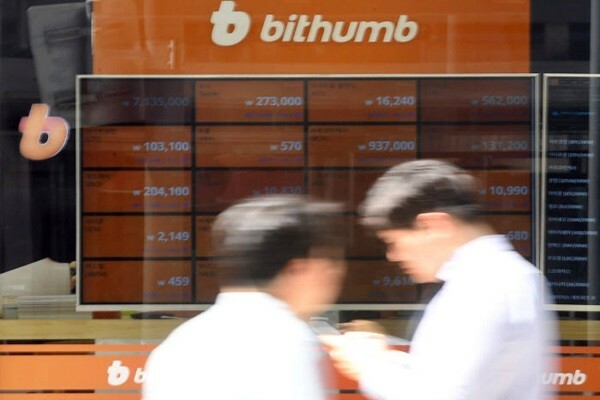 Bithumb, which had gone through a process of changing its DB from 12 A.M. to 9 A.M. of the 25th, made an announcement that it will be performing an emergency inspection from 1 P.M. to 6 P.M. of the same day when its site was not working properly throughout entire morning. “Although we finished inspecting our server at 9 A.M. after changing our DB, we stopped withdrawal and deposit of Won when there were system disorders afterwards.” said a representative for Bithumb.